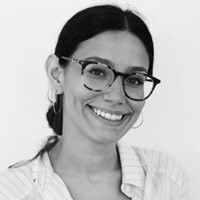 Pilar Melendez is a reporter for The Daily Beast and holds a master's degree from the Columbia University Graduate School of Journalism. Previously, Pilar has worked for MSNBC and CNN. Send her tips: [email protected] or [email protected].You can also use our anonymous document submission system, SecureDrop. Click here to find out how.